Everyone likes a great deal, and when that great deal supports a great cause, it’s a win-win for all. Opportunity Foundation’s Possibilities Thrift Store in Bend has fantastic prices on high quality merchandise you will be proud to take home; clothing, toys, furniture, small electronics, games, housewares, home décor, books, shoes, luggage, and so much more. Opportunity Foundation put “possibilities” in the name because their mission is to focus on possibilities, not disabilities. As a nonprofit, they work with Central Oregon residents who have developmental or intellectual disabilities, providing them with housing, day care, and employment. In fact, many of their clients put their skills to work at the thrift store, assisting customers, stocking the shelves with the latest merchandise, and making a living wage that gives them pride and purpose. Every purchase at Opportunity Foundation’s Possibilities Thrift Store stays right here in the community and supports the work of the organization. 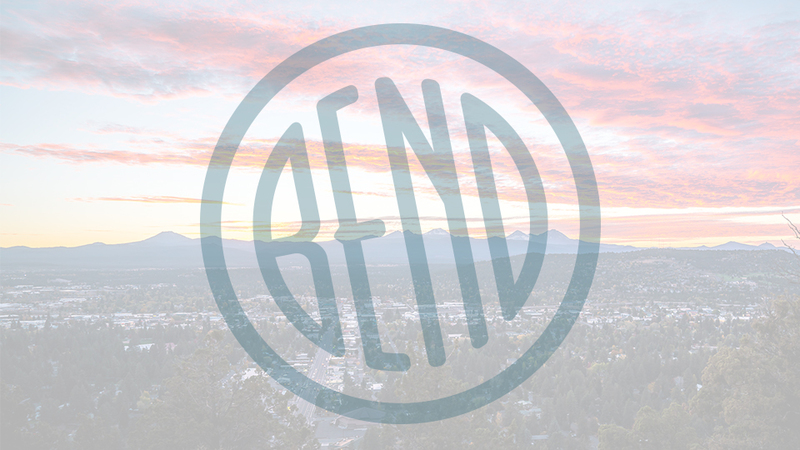 Their Bend store is located on 2nd Street in Bend, near Bi-Mart, and is open Monday through Saturday from 9:30 a.m.-5:30 p.m., and donations are accepted until 3:30 p.m.